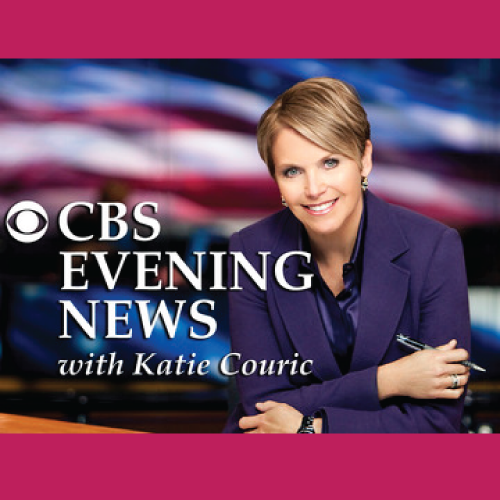 This segment for the CBS Evening NEWS was filmed in December of 2009 (VIDEO BELOW). Spontaneous Smiley has really grown since then! Maybe Katie will have me on her new talk show! Here’s to dreaming BIG! ← SpSm on OPRAH.com!! So honored!